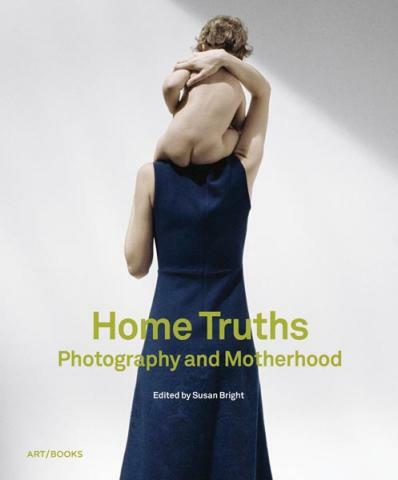 Join curator and editor Susan Bright for a signing of her book Home Truths: Photography and Motherhood. Published to accompany a highly anticipated traveling exhibition, Home Truths examines contemporary interpretations of one of the most enduring subjects in the history of picture-making: the image of the mother. Focusing on the work of 12 international photographers, it challenges the stereotypical or sentimental views of motherhood handed down by traditional depictions.